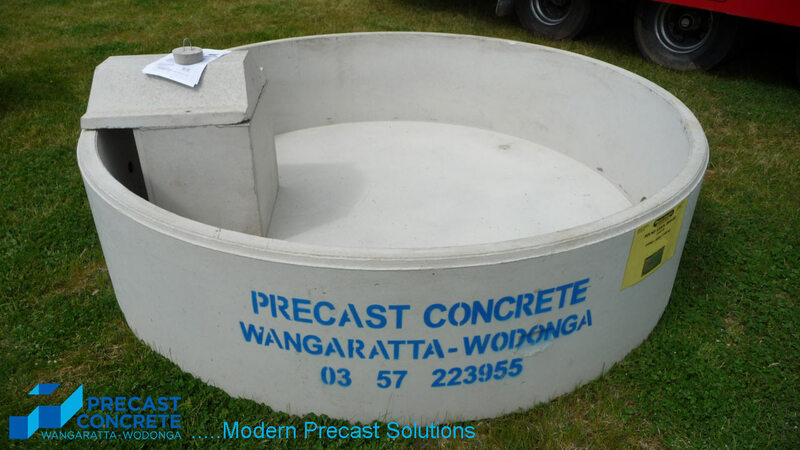 Precast Concrete Wangaratta Wodonga for all precast concrete products and sewage treatment systems. 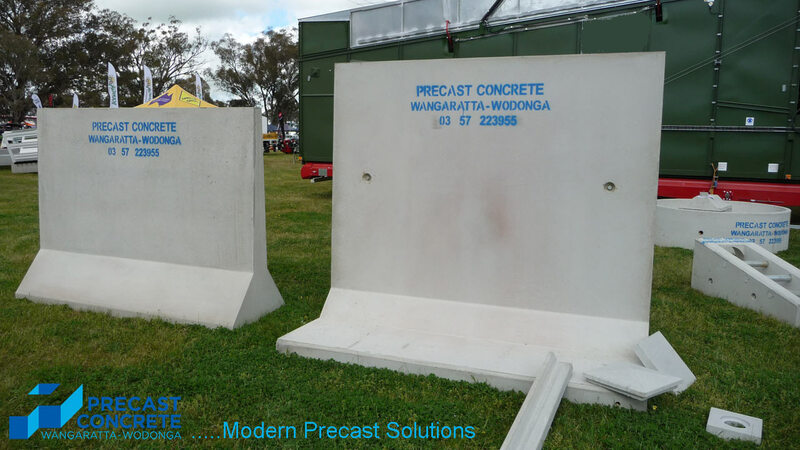 Precast Concrete Wangaratta is proud to have been a leading manufacturer and supplier of precast concrete products to the Domestic, Rural, Plumbing, Civil and Sewage Industries for over twenty years. We also produce a range of septic tanks and specialise in the supply and delivery of entire domestic & commercial sewage treatment plants meeting all local council, water authority and EPA specifications. 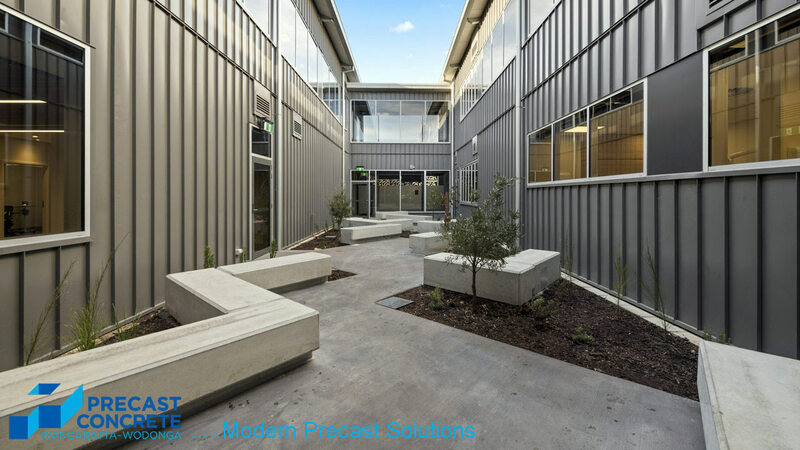 We manufacture our range of products at our Wangaratta plant in Northeast Victoria and supply throughout the Riverina, Southern New South Wales and across Victoria. 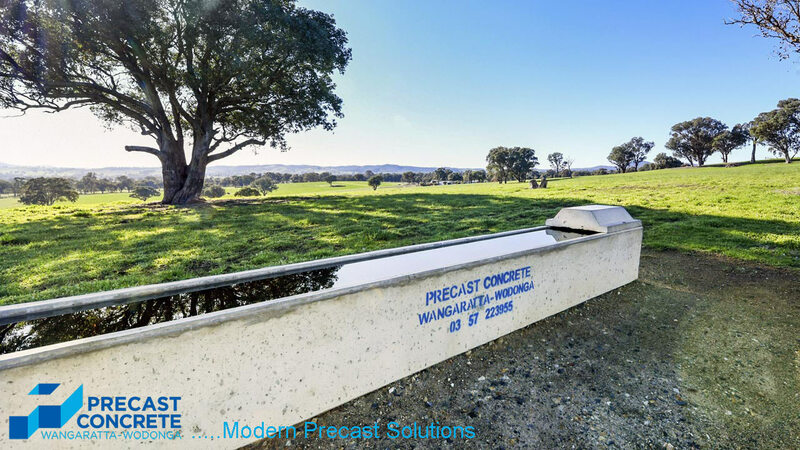 Precast Concrete Wangaratta also has a convenient Sales and Distribution yard located at 26 Moloney Drive Wodonga, Victoria. 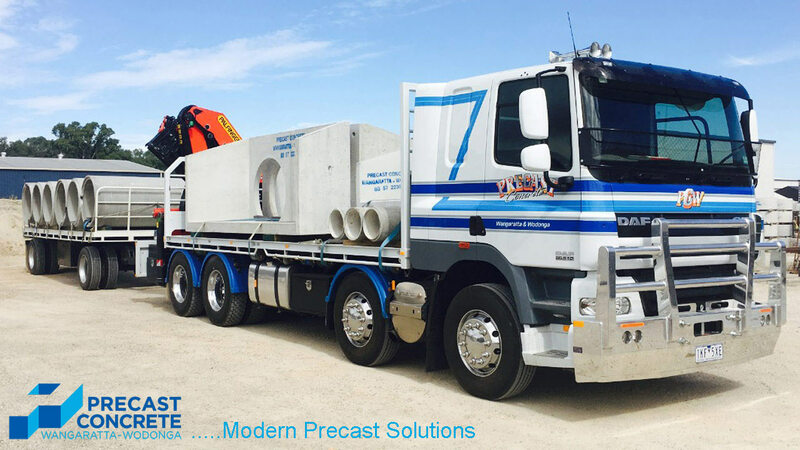 Our company also has Crane trucks available for all types of deliveries, as well as daily freight links to Yarrawonga / Wagga-Wagga / Mansfield and Melbourne.